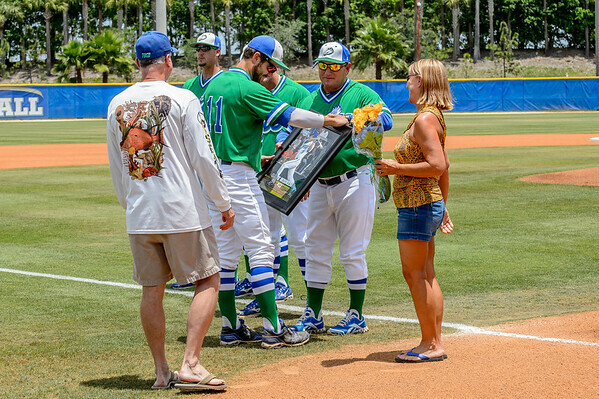 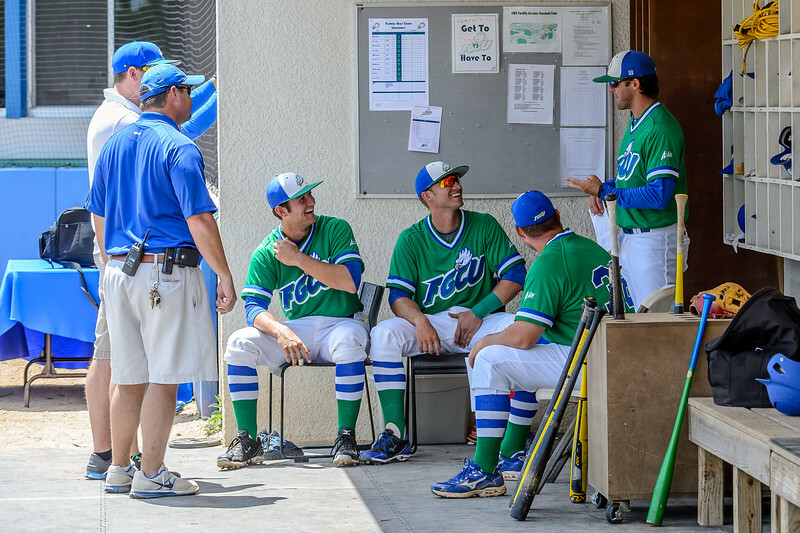 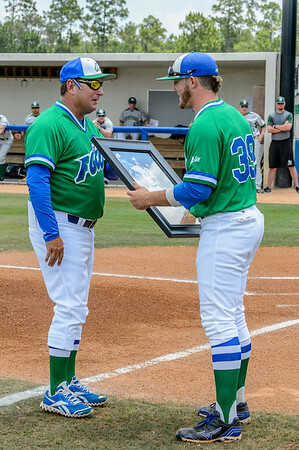 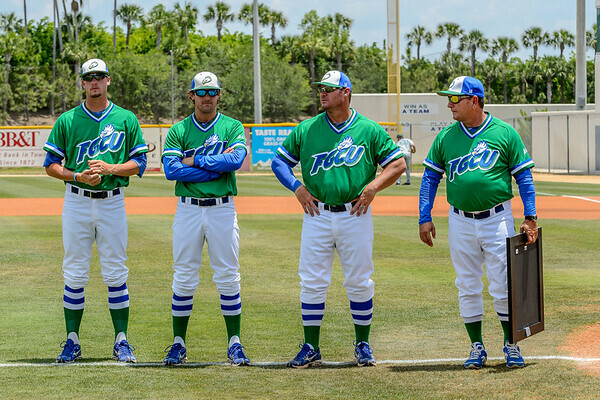 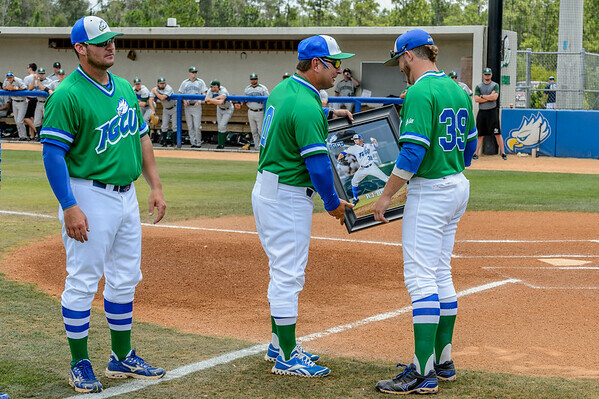 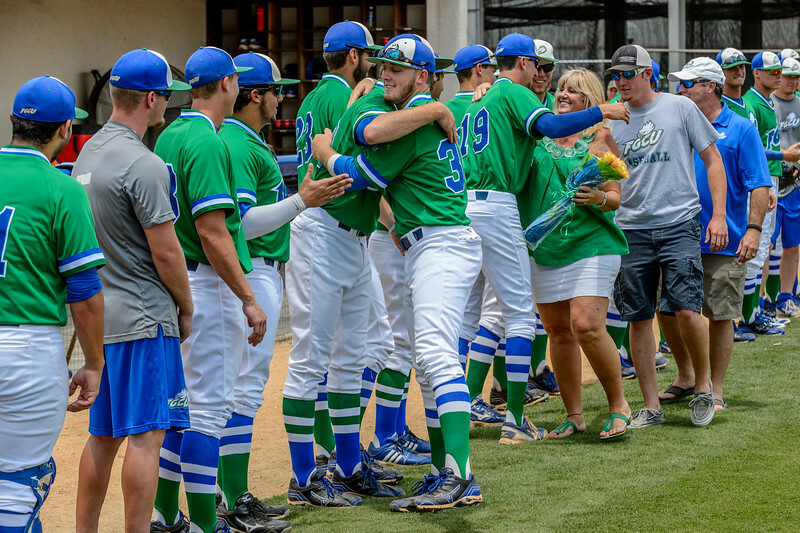 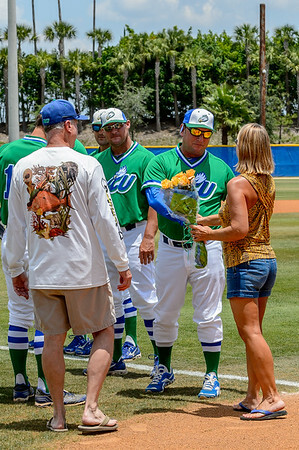 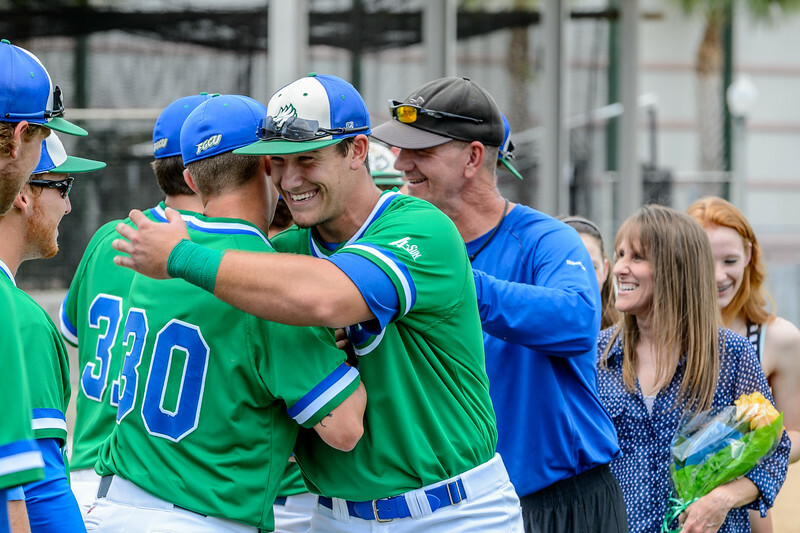 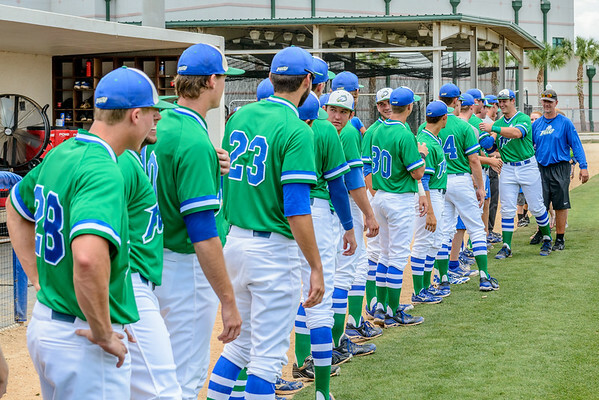 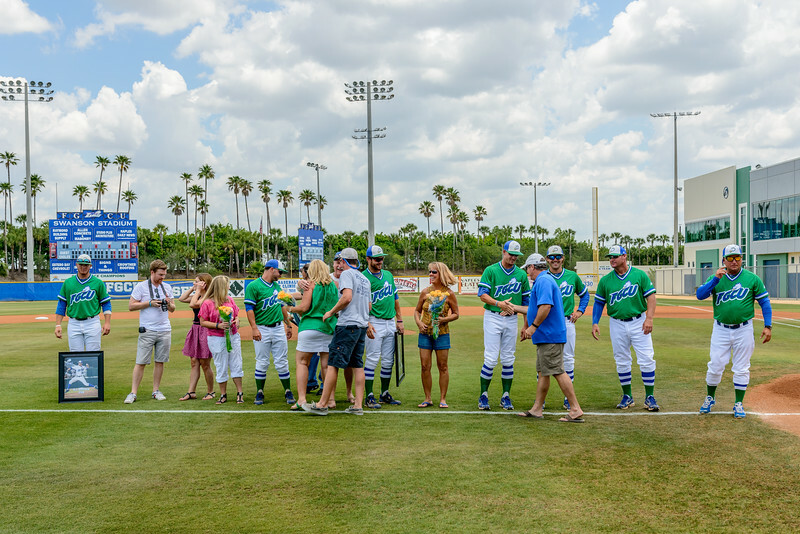 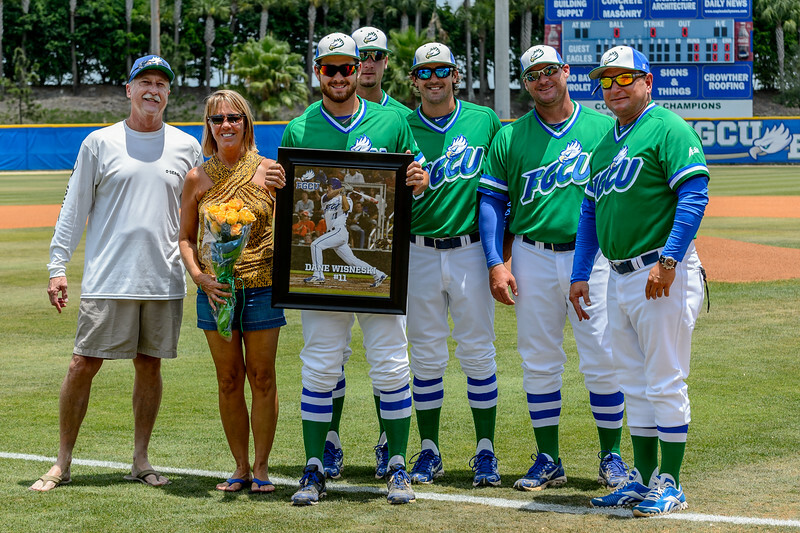 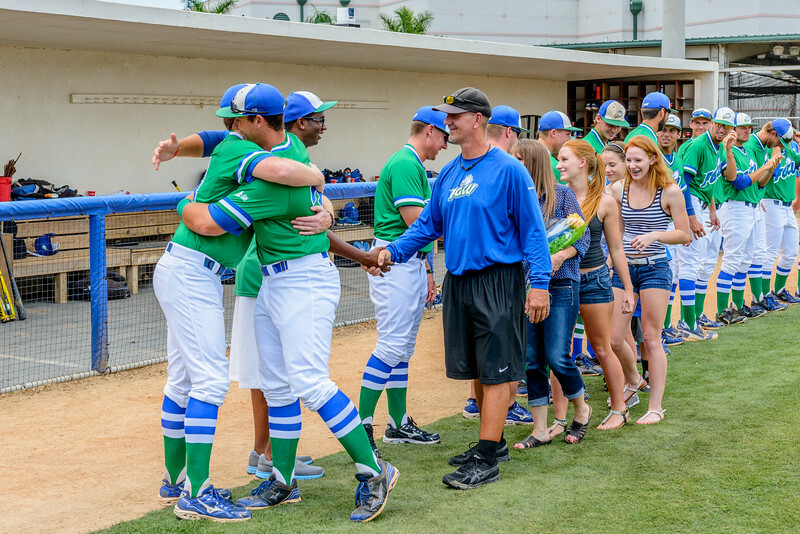 In the last game of the season, FGCU hosted Stetson in their Senior Day game. 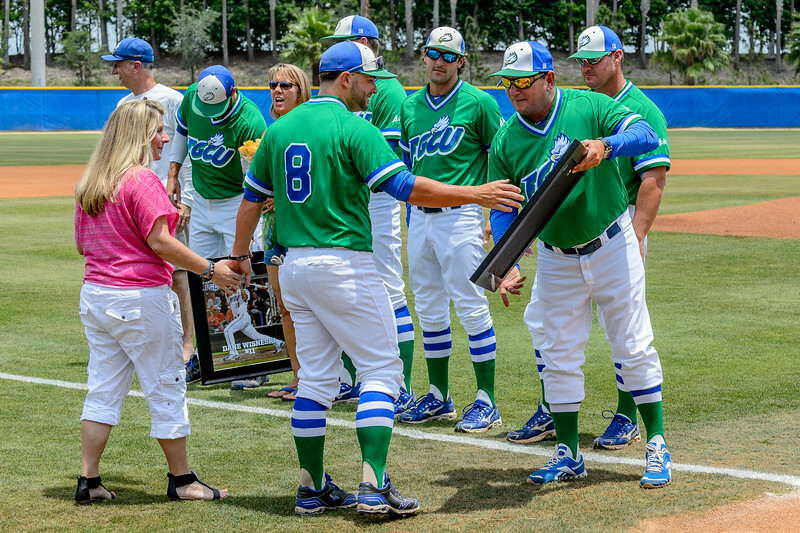 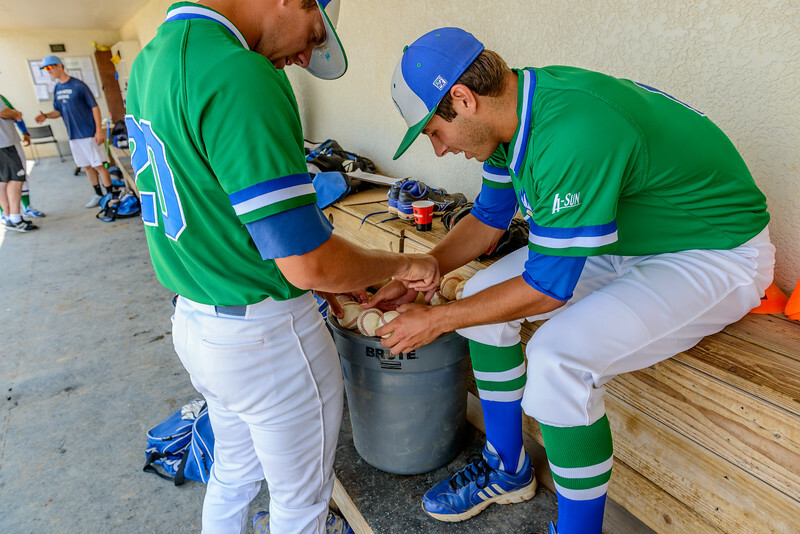 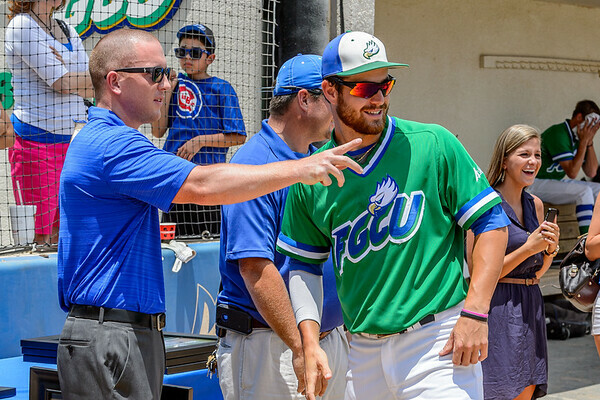 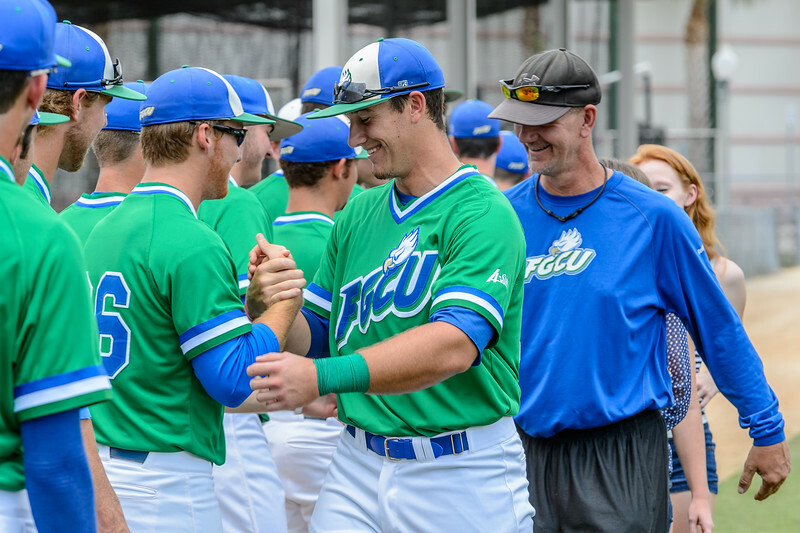 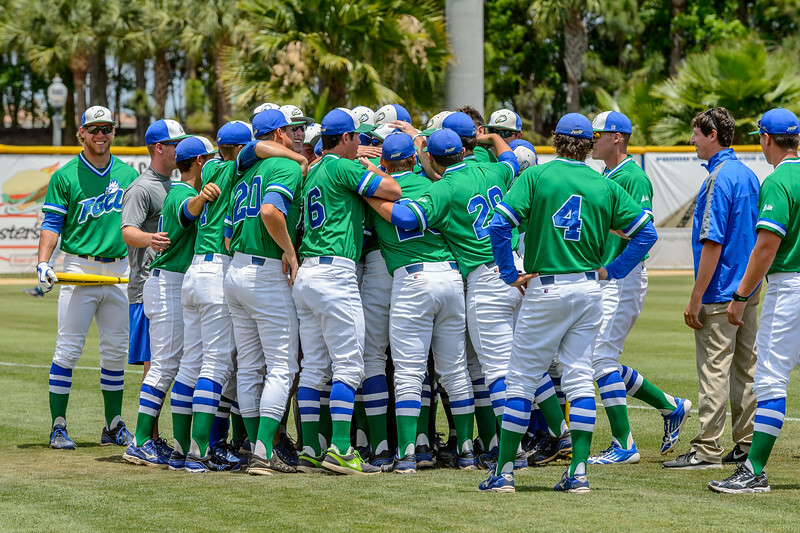 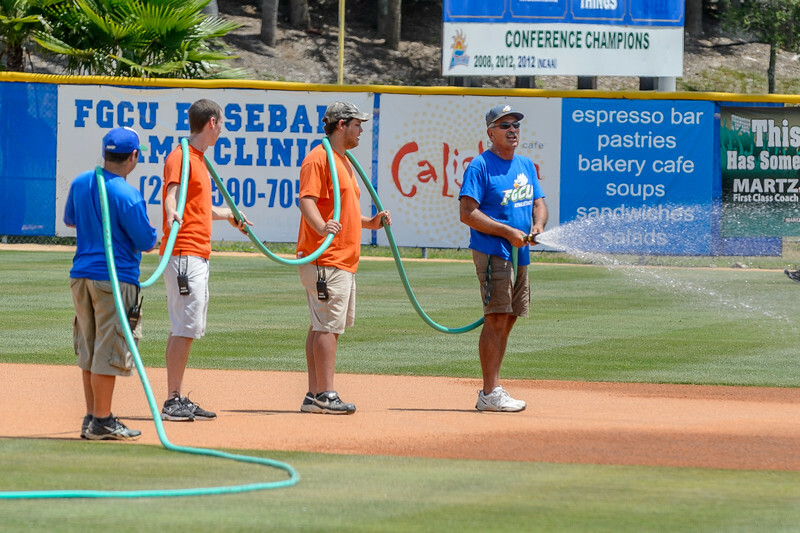 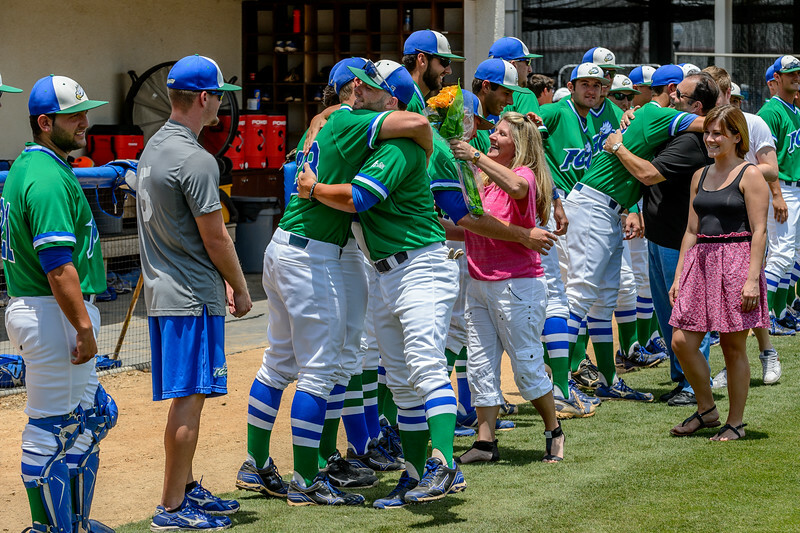 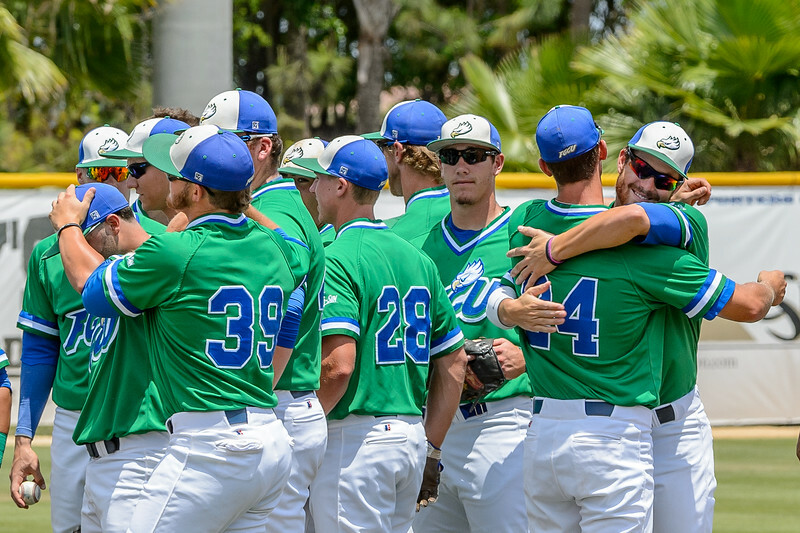 It was a hot sunny Saturday, and it was FGCU's day all the way, as they finished 15-2. 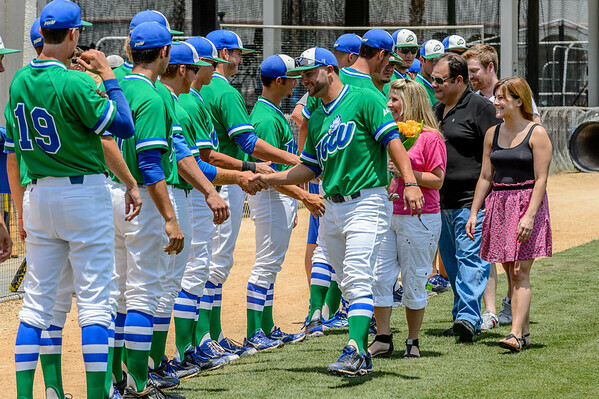 Below are some images from the festivities, and the game. 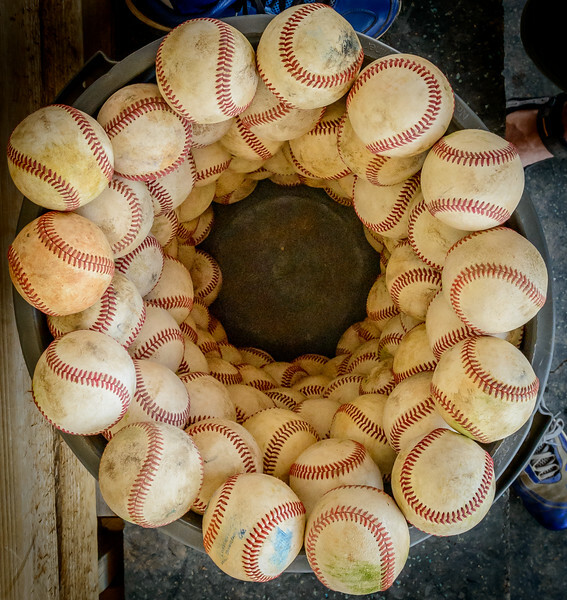 Please feel free to download these and print or use as you like; I do this for fun not commercially. 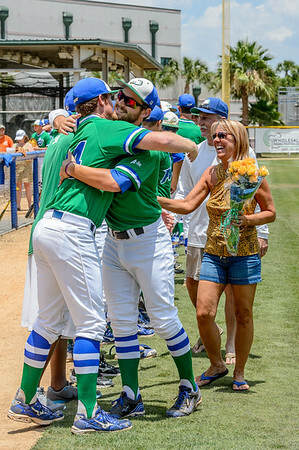 I do ask photo credit if published.